Our proposition is all about providing great value at low cost. Yes, it is actually possible to recruit people without paying a fortune. Better still, we are running a special promotion this month! 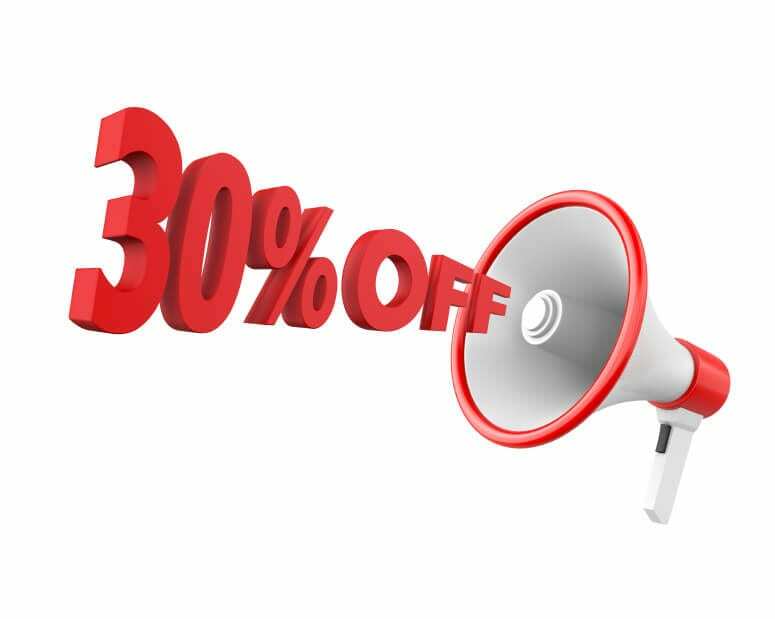 Give us 30 minutes of your time (face to face or phone interview) to share your requirements, recruitment experience and ideas on what we can improve on and receive a further 30% discount off a Full or Premier Membership – http://www.365freelance.com/fees . Please email us at info@365freelance.com by the 31st of October if interested and we’ll issue a special promo code for you. You can then redeem the discount by the 30th of November 2014.